A wonderful stylish interior sets the scene for our award winning exotic cuisine, made from the finest, freshest ingrindients. A truly inspired taste of regional and traditional Indian dishes at their best. An experience not to be missed. 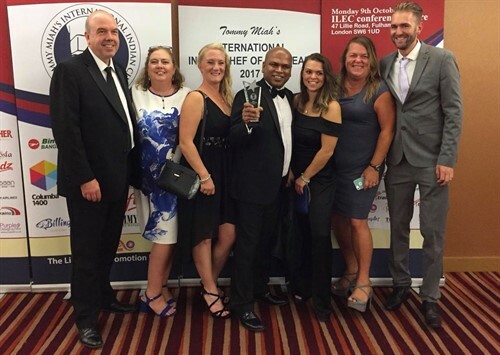 Welcome to multi-award winning Tarana Turners Hill. We hope you will enjoy your experience! Our philosophy is simple. We transform our passion for Indian food into an exotic dining experience for our guests. 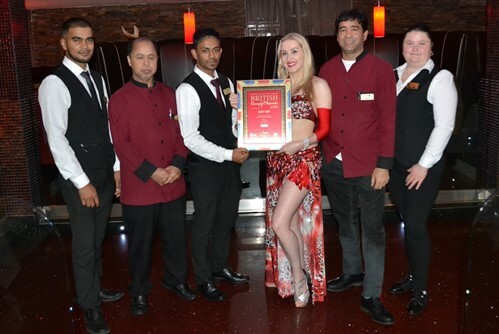 This is achieved by offering a wonderful variety of authentic dishes, presented by attentive members of staff. Your patience is appreciated as we take the utmost pride & care to prepare each dish fresh, cooked to your order. If you are in a hurry, please don’t hesitate to let us know and we will do our best to serve you as quick as possible! Live Show of Bollywood Dance, Arabian Dance (Belly Dancer), Traditional Indian Dance, every Wednesday Book early to avoid disappointment. Sunday day: 12:00noon - 10:00pm Buffet / À la carte choice is yours!